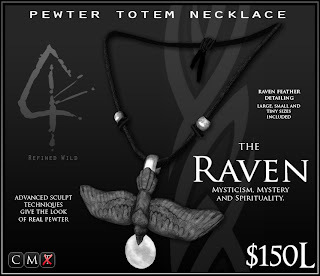 Two new Pewter Totem Necklaces released this week: Raven and Lion. I have quite the little assortment of these necklaces now. 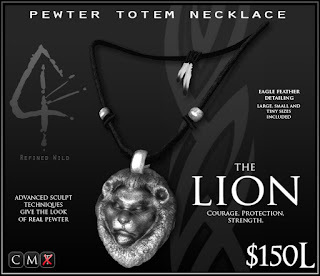 As usual, click the images above to go to the respective product pages. Need to contact Khyle Sion about a product? "Don't hesitate to Instant Message me or drop me a Notecard. I usually respond within 24 hours. If you can't reach me there, send me an email!" 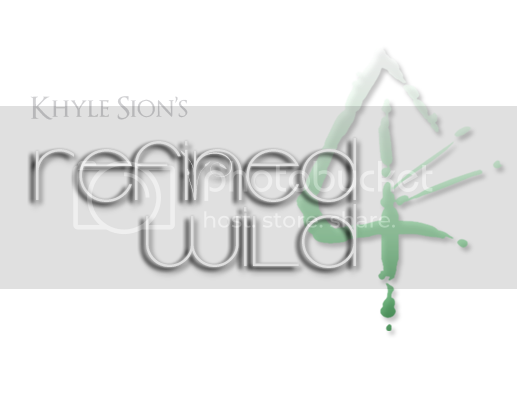 All content is © Khyle Sion. All rights reserved. 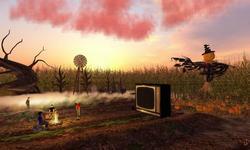 Second Life® is © Linden Research, Inc.